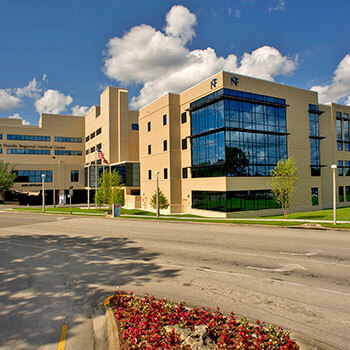 North Florida Regional Healthcare is a strong healthcare system that is centered around Gainesville’s community hospital – North Florida Regional Medical Center. What began 40 years ago as a single hospital has grown into a healthcare system with an annual economic impact of more than 200 million dollars. That would never have happened without very special people who believe in where they work and in what they do. North Florida Regional Medical Center is rated high performing in 4 adult procedures and conditions. It is a general medical and surgical facility. It scored high in patient safety, demonstrating commitment to reducing accidents and medical mistakes.